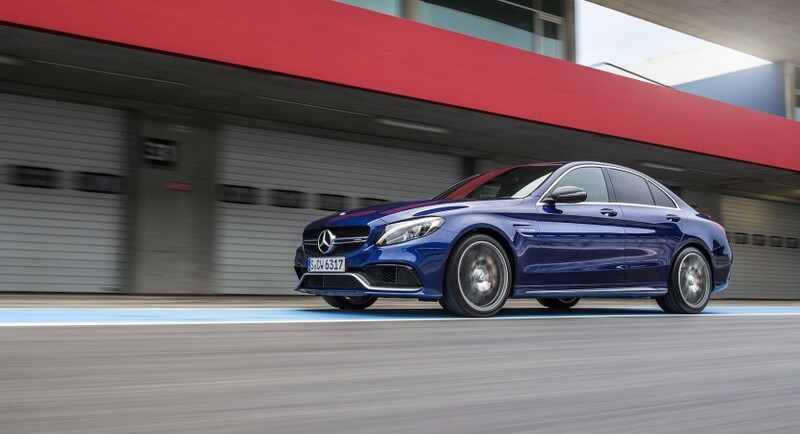 The hot looking 2016 Mercedes-AMG C63 has been announced for the United States market, as the high-end model will become available next month all over the country, coming with the base price of $64,825. 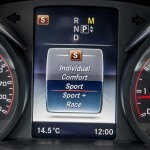 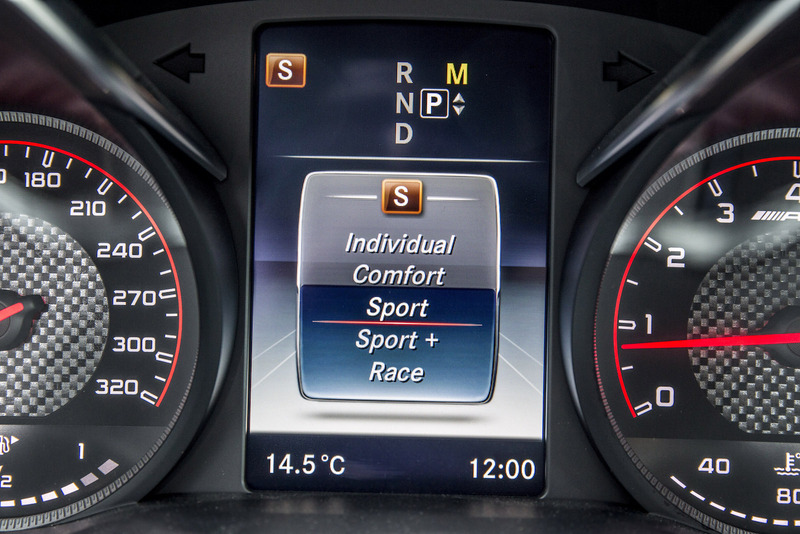 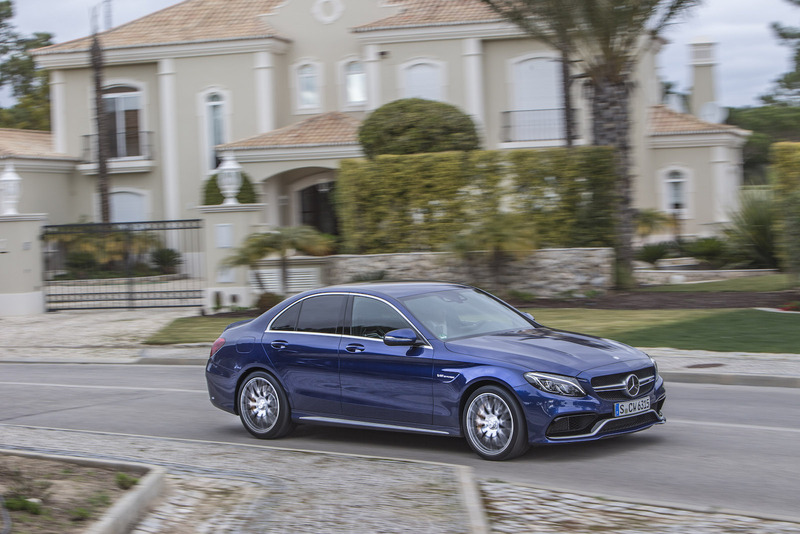 The model will come with a lot of safety gizmos inside, as well as a lot of power under hood. 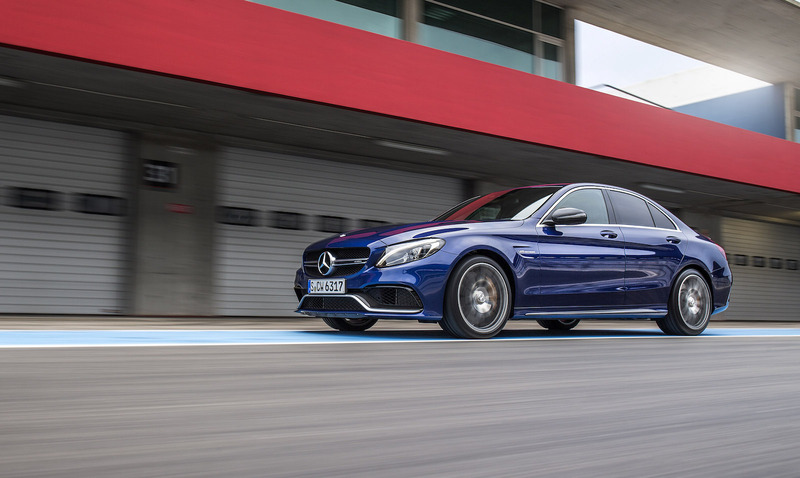 First off, the 2015 Mercedes-AMG C63 is coming with a distinguishable body style, partly made out of carbon fiber parts, while other parts will make it stand out from the crowd. 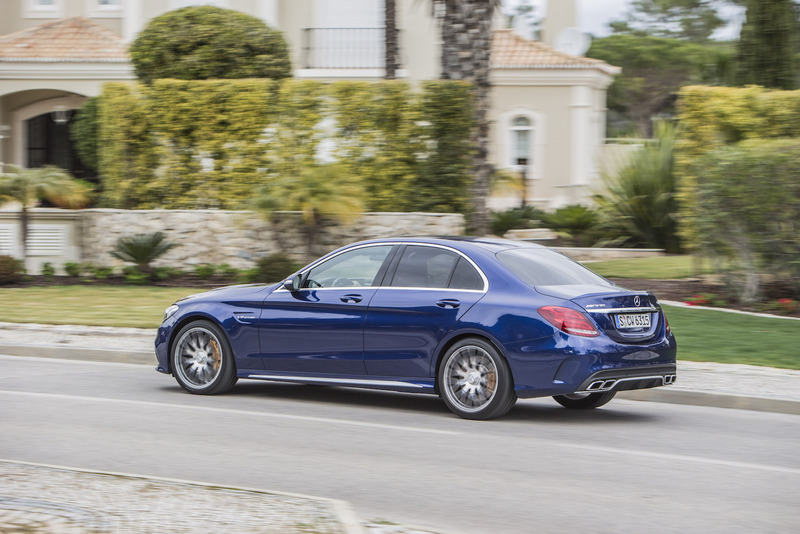 We might detail the carbon fiber trim, the panoramic roof, the forged alloys and a few more. 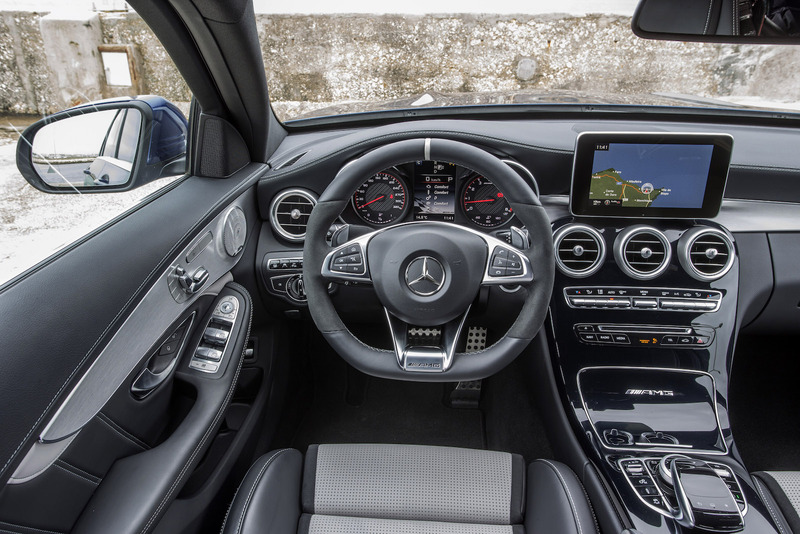 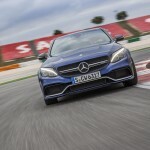 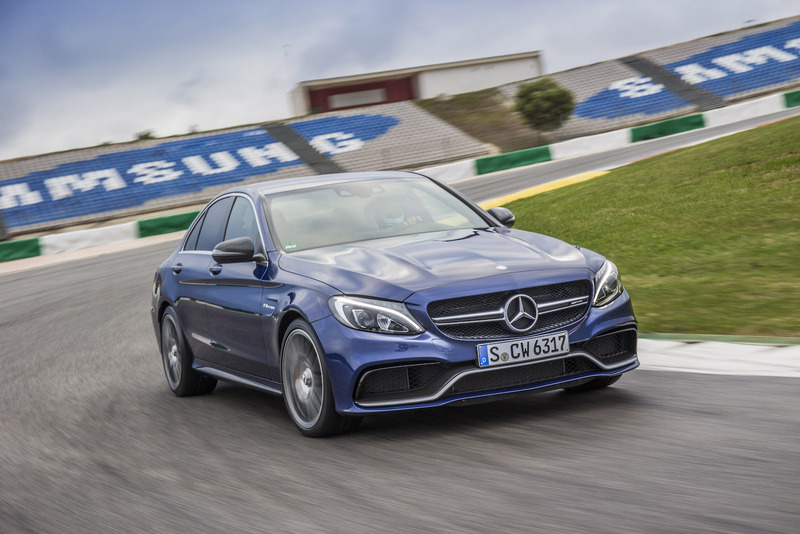 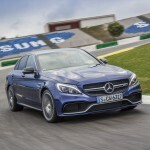 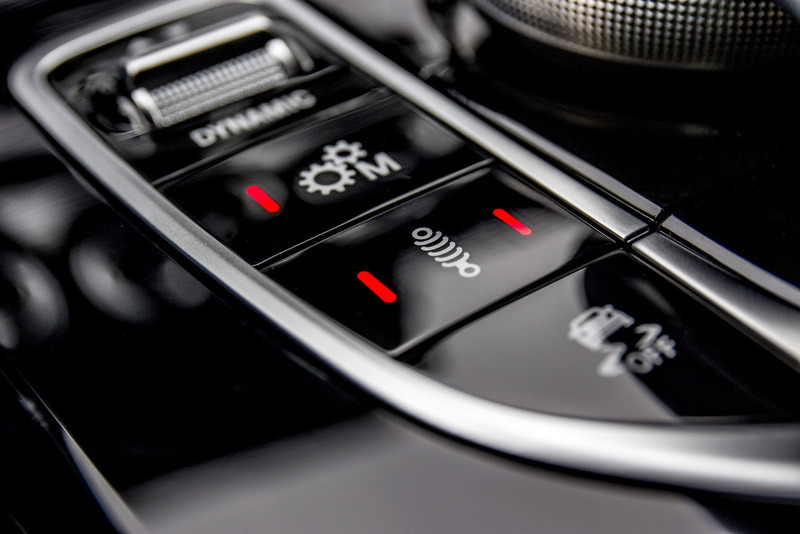 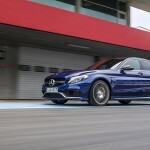 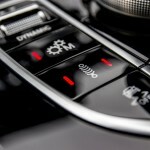 Other interesting details concern the inside of the one-off 2016 Mercedes-AMG C63, which is set to come with a high-tech Burmester sound system, limited-slip differential, heated seats and a few more. 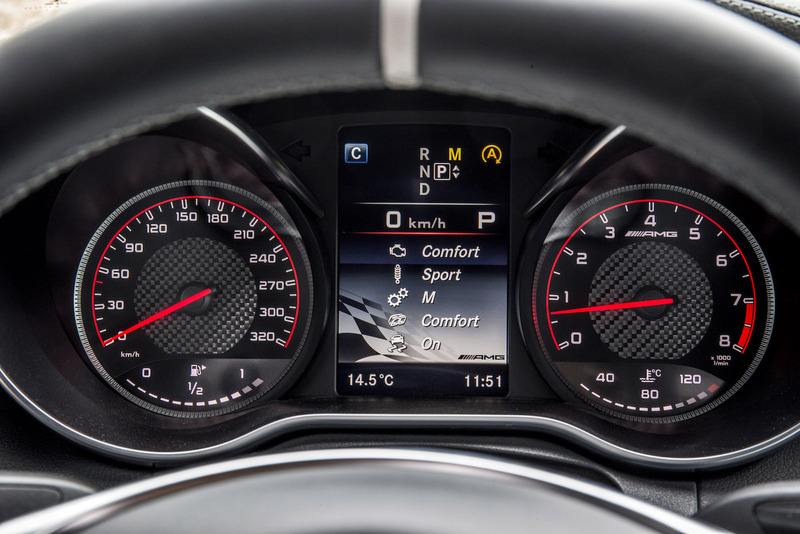 In case you want the C63 S, you will also get the dynamic mounts, Nappa leather, the red brake calipers, or the LED headlights. 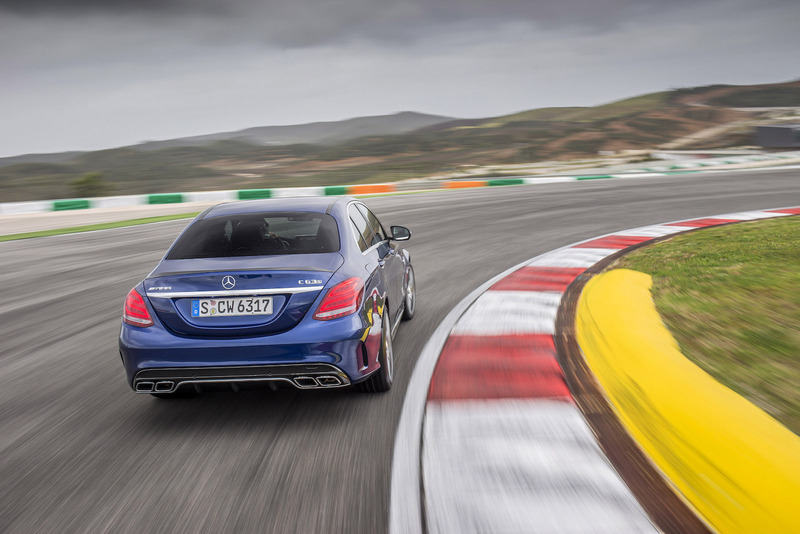 Under the hood, the 2016 Mercedes-AMG C63 is coming with the 4.0-liter V8 twin-turbocharged unit, which develops 469 horsepower and 479 pound-feet of torque, hooked to a seven-speed dual-clutch transmission. 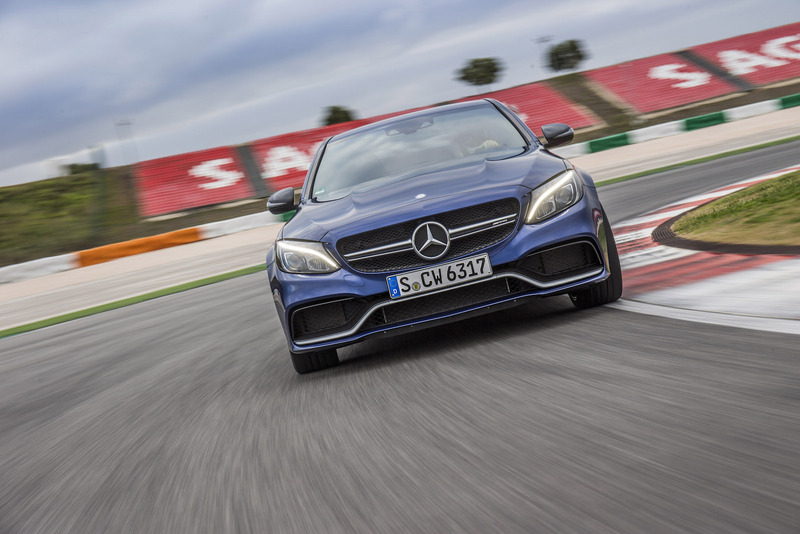 On the other hand, the C63 S is coming with more power at a higher price, meaning that you would have to pay $72,825 for 503 horsepower and 516 lb-ft of torque.